At LunchBuddy we are passionate about manufacturing high quality stainless lunchboxes and insulated drinking bottles. 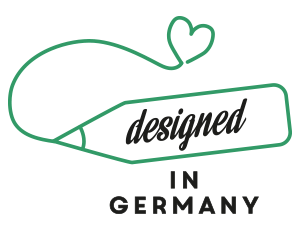 Designed in Germany is a hallmark of our brand. All our items are made of the highest grade materials, are designed for easy e of use and maximum durability. Moreover, our aim is to minimize the impact on the environment by only choosing highly sustainable materials. LunchBudddy products are designed to last a very long time. 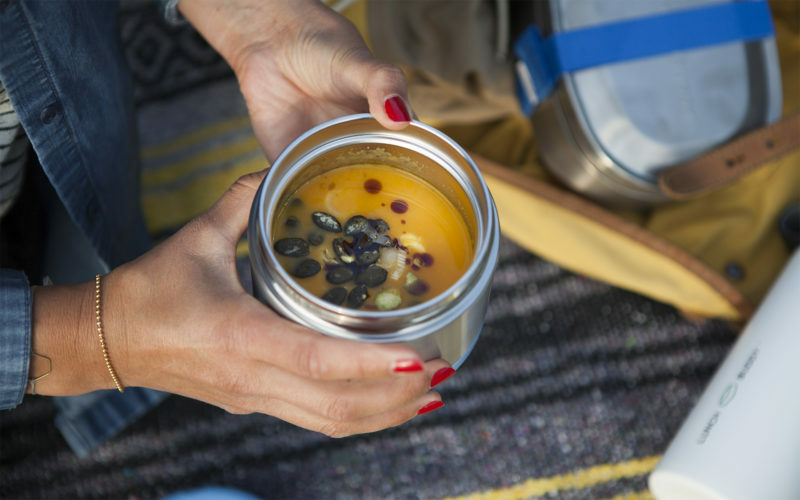 Design and material choice are aimed at minimising the impact on the environment and to create a product range that enables the user to save the planet by avoiding the negative effects of throw-away and one-use containers. LunchBuddy products are meant to be used – and abused – every single day. Sturdiness and resilience are part of the design brief. Our design team in Germany and our manufacturing experts in Asia work closely together to create convincing solutions in beautiful shapes and durable constructions. We only use premium materials for our LunchBuddy products. Cutting corners with cheap materials is not what we do. Especially when it comes to stainless steel we only use highest grade 18/8 food quality steel. All our products and packaging materials are 100% recycleable. All LunchBuddy products are being manufactured with the highest attention to detail and quality. Ethical and environmental standards are being kept at the highest level. The result is products with a low environmental footprint and exceptional longevity and durability. This enables us to grant a limited long term warranty of up to five years.